DryKeep® is suitable for any size transformer and has been successfully installed on transformers greater than 800mVA. 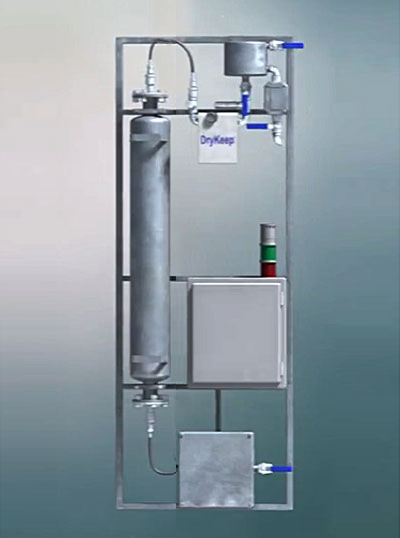 All DryKeep® systems fully comply with IEEE Standard C57-140-2006, section 7.2 and are manufactured in the USA under ISO 9001 quality management. 1. SMART design with complete instrumentation and control package. 2. 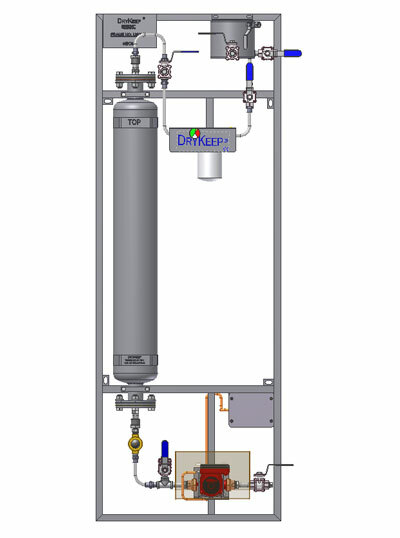 Basic unit with bypass valves/oil sampling ports to incorporate customer-supplied on-line monitoring of temperature and moisture in oil and allow for oil sampling. The standard RT-3 and RT-9 come with the SMART instrumentation and control package. All SMART RT-9 units come complete with the following features. 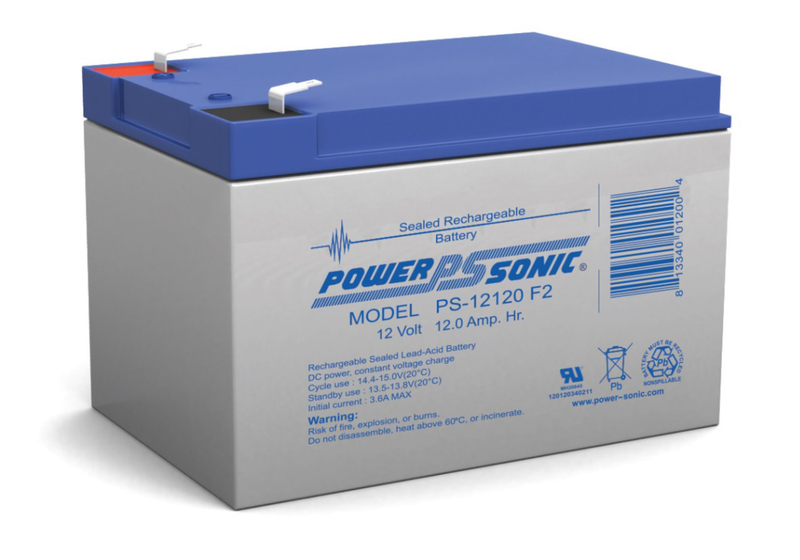 The SMART RT-3 is identical in features to the SMART RT-9. The only difference being it is a single cylinder model for use on transformers below 10mVA. 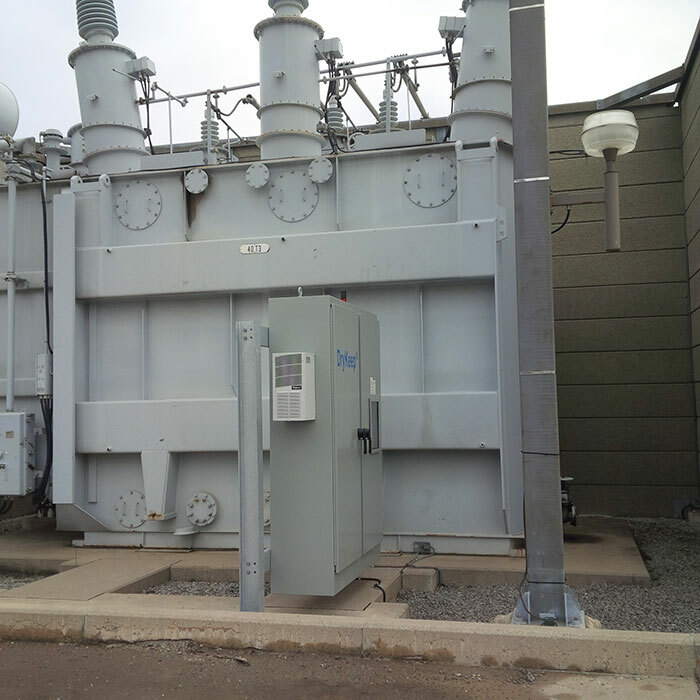 Three (3) cylinder continuous transformer dehydration and moisture monitoring system with SCADA-ready SMART controller monitoring, control, alarming, and reporting system for transformers rated 10MVA or above. System will dry the main tank oil while the transformer is in-service. 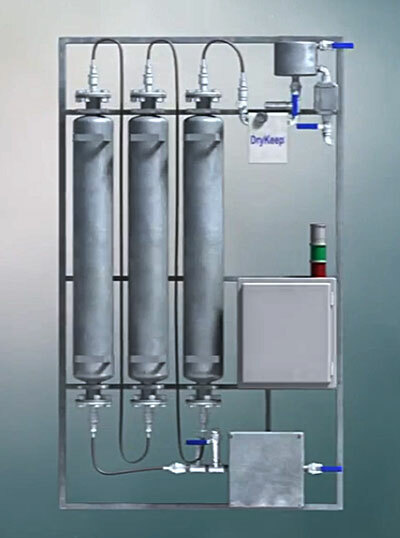 Each cylinder can capture a minimum of 3, maximum of 4.2 liters of moisture before saturation and regeneration is required. Built-in cellular RTU with DNP3 – Slave SCADA and MODBUS RTU/TCP/ASCII/RTU protocols, RJ45 Ethernet ports and 62.5/125 um (SC) Mulitmode Fiber Converter for SCADA connections. Cellular alarming via SMS or email with multi-carrier 4G LTE support with 3G/2G fallback. Cellular VPN for remote system monitoring, control and reporting. 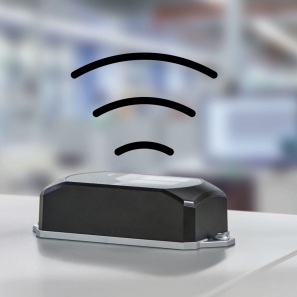 Two (2) permanent moisture-in oil and oil temperature sensors provide real-time oil analysis. 7” color touchscreen HMI with 12MB on-board data, 4GB Micro SD card for data logging, and 2 USB ports. Trending screens for real-time and historical data analysis. 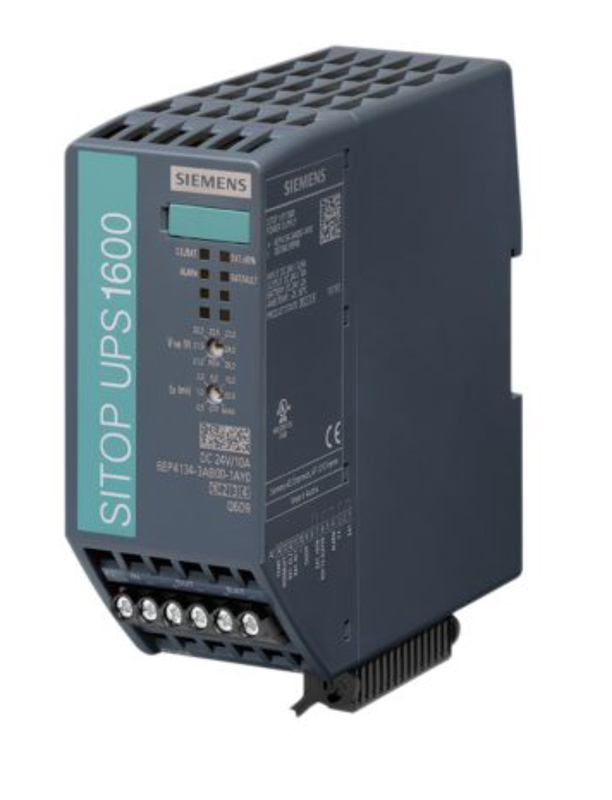 Visual, SCADA, and cellular alarm/signaling for leak detection, cylinder saturation, AC power loss (requires optional UPS backup system), AC power restoration, and low battery (requires optional UPS backup system). Inlet & outlet solenoid safety shutoff valves automatically isolate DryKeep® from the transformer in the event of a leak, drop in oil flow, or power loss. 0.33HP, 110/220/115/230 V, 50/60Hz, TEFC external gear, Frame 56C, positive displacement pump with Viton lip seal, Viton O-Ring gaskets, and 150PSI relief valve pressure setting for a maximum pumping height of 100 feet at nominal capacity rating of 0.6/0.7 GPM (2.27/2.65 LPM). 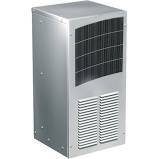 All metal parts are of stainless steel construction and unit is of substation quality durability. Hydraulic quick couplers allow for fast and simple saturated cylinder change-outs while transformer remains energized. in a padlockable NEMA 4– IP65 enclosure. RJ45 Ethernet Panel Interface Connector on deadfront panel of controller enclosure to permit downloading of logged data. 1-micron particle filter with visual status indicator. Ultra wide-band 2G/3G/4G LTE/Cellular/CDMA and Wi-Fi antenna for 2G/3G/4G applications. All RT-9 units come complete with the following features. The RT-3 is identical in features to the RT-9. The only difference being it is a single cylinder model for use on transformers below 10mVA. Three (3) cylinder continuous transformer dehydration and moisture management system for transformers rated 10mVA and larger. System will dry the main tank oil while the transformer is in-service. 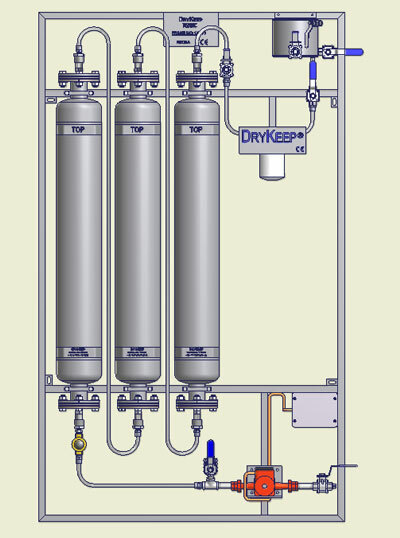 Each cylinder can capture a minimum of 3 liters of moisture before saturation and regeneration is required. 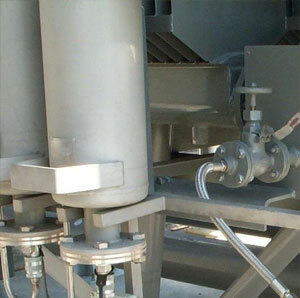 Bypass valves/oil sampling ports provided at both the inlet and outlet so system is capable of incorporating on-line monitoring of temperature and moisture in oil and allows for oil sampling. 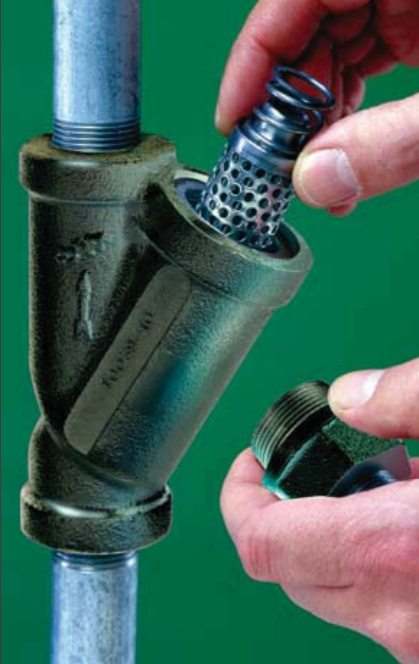 De-aerator with air bleed valve. ISO-9001. Complies with IEEE standard C57-140-2006, 7.2. 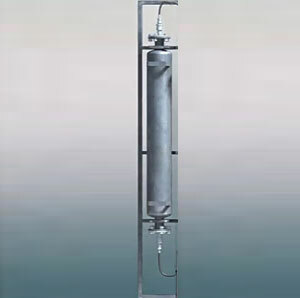 316 stainless steel Y-filter with 2PSI bypass and bypass indicator. 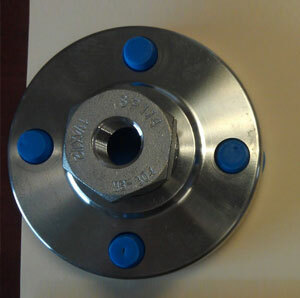 Two (2) stainless steel transformer valve flange adapters to customer’s provided dimensions. Two (2) 0.44” O.D. static dissipative core tube, 304 stainless steel braided, PTFE hoses to SAE 100R14B standard with all necessary unions, bushings, and hardware for hose connections to connect DryKeep® inlet and outlet valves to the transformer. 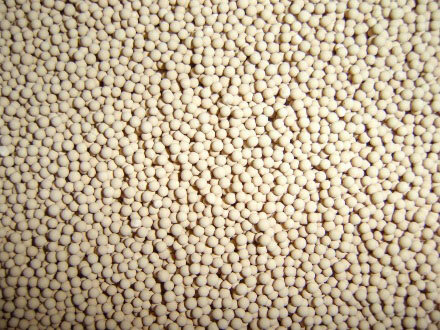 Precise amount of DryKeep adsorbent in beaded form capable of adsorbing up to 4.2 liters for one cylinder. • TD 1049 cork compounded with Nitrile (NBR) rubber cylinder gasket suited for mineral and silicone oil according to ASTM D3455 “Test Methods for Compatibility of Construction Materials with Electrical Insulating Oil of Petroleum Origin” and ASTM D5282 “Test Methods for Compatibility of Construction Materials with Silicone Fluid used for Electrical Insulation” • Spanner wrench. (Inhibited), CAN/CSA-C50-08 Type II (Class B), NEMA TR-P8-1975. NEMA 4, double-door, 12-gauge steel free standing enclosure • Lifting eyes • ANSI 61 gray polyester powder paint inside and out • 17” x 11” Lexan viewing window • UL listed type rating 4, CSA certified type rating 4 • System status indicating LED stack lights.